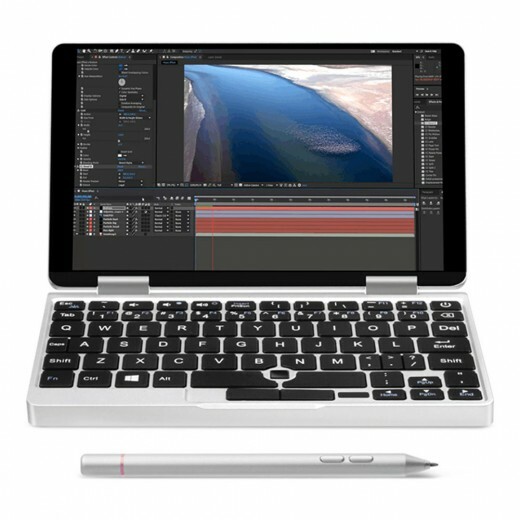 Small, practical and performant Netbook that fits into your pocket! Take it with you on your business trip or on your vacation, either way you will barely notice having it. 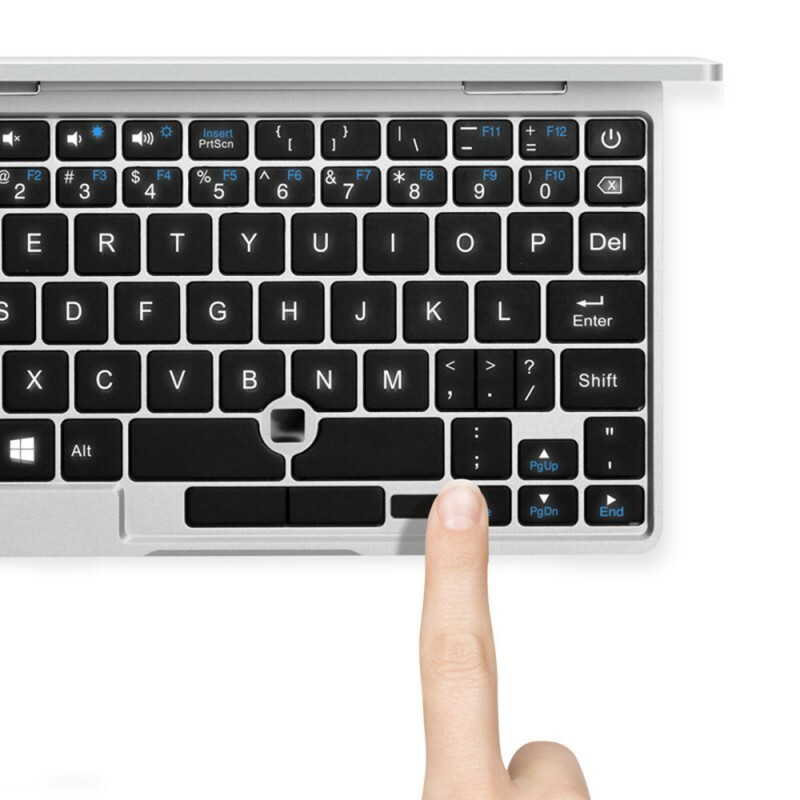 The One Netbook One Mix 2 comes with Fingerprint Unlock feature and the famous Windows 10 in its updated version. 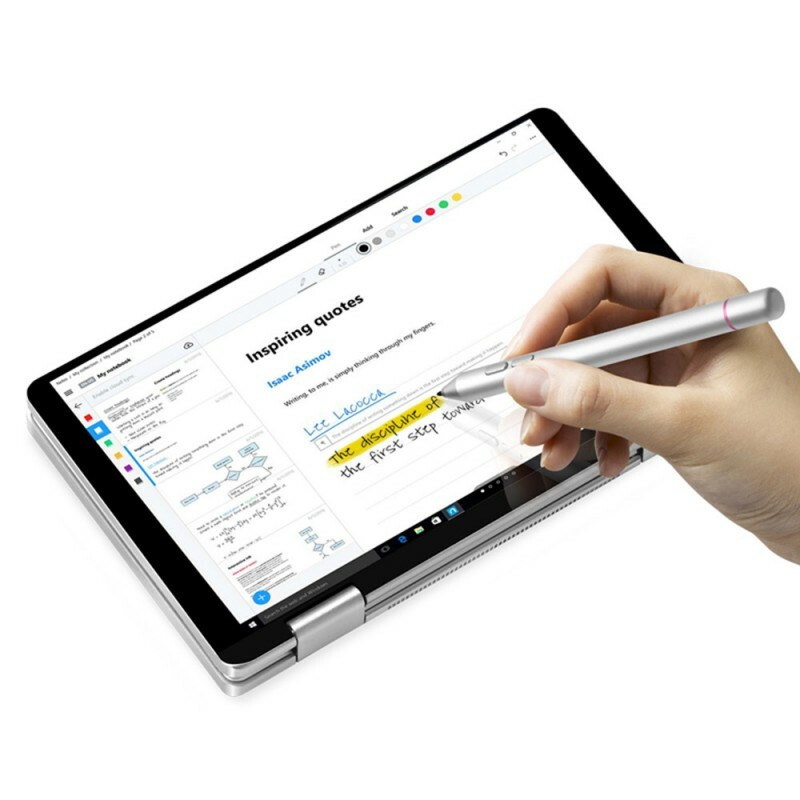 It is equipped with the Intel Dual Core M3-7Y30 CPU that clocks up to a 2,6GHz. Together with the Intel HD Graphics 615 they make the perfect team in terms of fluidity, speed and smooth multitasking user experience. 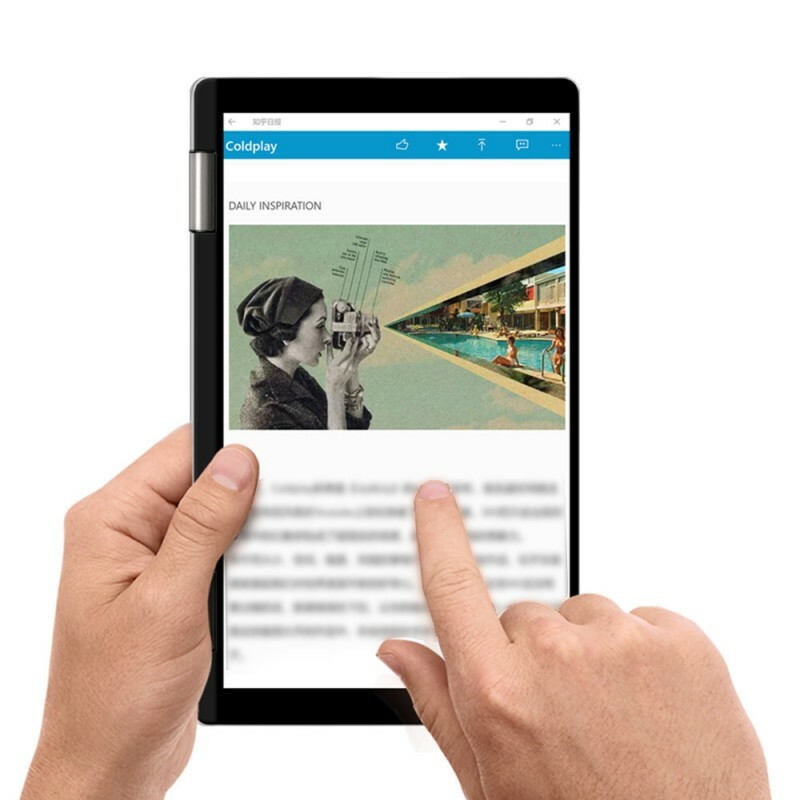 It has 8GB DDR3 for advanced multitasking and 256GB Flash eMMC, a chip that reads constructions faster than other memory cards, making apps and programs run rapidly and promptly. 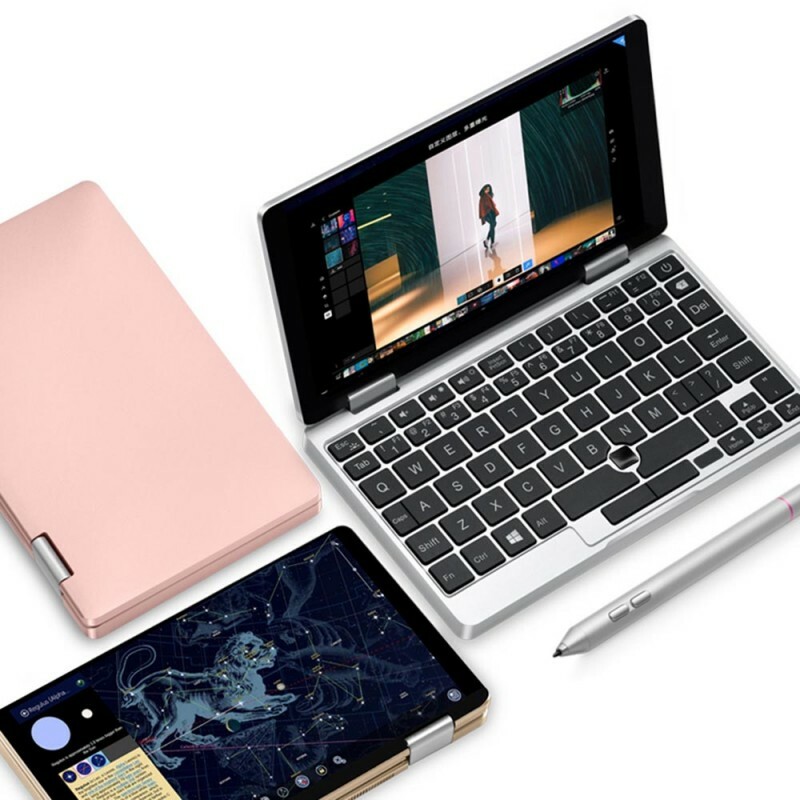 The Netbook One Mix 2 sports a 7-inch Display Touch Screen with 1920x1200 high-resolution, offering you an incredible viewing experience in different angles and light conditions. The large capacity 6500mAh battery offers you a long battery life and the best thing is that it can be charged even with a power bank! In terms of connectivity, the Netbook One Mix 2 offers Dual Band 2.4GHz / 5.0GHz WiFi, 802.11a/b/g/n/ac wireless Internet, allowing you to connect to the Web while within range of an available wireless network. Connectivity 1x USB Type-C 3.0, 1x USB Type-A 3.0, 1x MINI HDMI Type-D, 1x jack 3,5mm. 1.What does the package contain? In the package you will find all products you have ordered. Our warehouse monitoring system reduces shipping errors to a minimum. If your order includes smartphones/tablets that come with a Chinese charger, we will add as a gift a European power plug. Also, for special events and promotions, you might find other gifts and accessories included in the package such as protective film, covers and/or other small accessories. 2.Is Google Play Store already installed on your devices? The smartphones and tablets that we sell are all ready to use: they already have the Google Play Store installed which will allow you to download all the applications you need. If you happen to have problems with Google applications, please contact our customer service at info.en@geekmall.eu our technicians will help you solve the problem. We do not install standard "Chinese" apps or other spam apps that constantly show you ads. In the devices you will find only the applications planned by the producer. © 2019 www.geekmall.eu | All rights reserved. SSL certified and verified site.